THESE images show the spectacular new buildings that could be set to transform Liverpool’s waterfront. 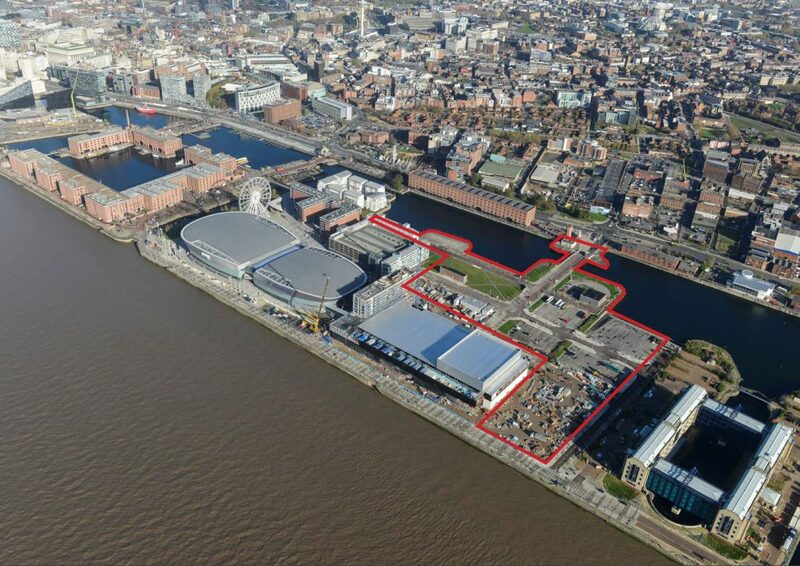 About 1,500 new jobs could be created in the first phase of the development planned for Liverpool’s Monarchs Quay, part of the King’s Dock. 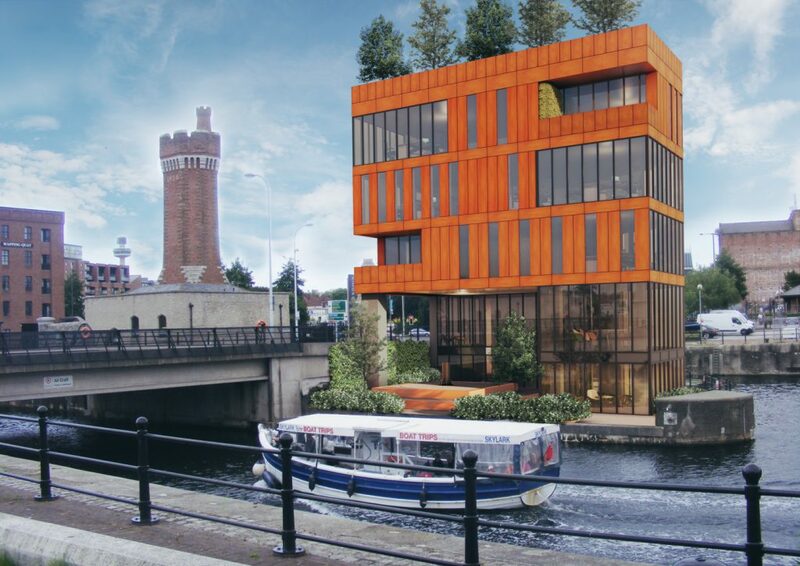 Wirral-based business The Contact Company is working with landowner Liverpool City Council and development partner YPG to build a new Grade A office complex on the site. These pictures, created by Liverpool architect Falconer Chester Hall, show the potential office development for the first time and give an indication of future developments on the site, subject to planning consent. The city council’s vision is to deliver a major mixed use development which would create a new leisure, commercial and retail destination on the city’s central waterfront. The images and an accompanying video, featuring Liverpool FC legend Jamie Carragher talking about the city’s regeneration, were being showcased by developer YPG at the MIPIM international property conference in London today (Wednesday 18 October). YPG Chief Executive Ming Yeung said: “Our ambition is to help the city to deliver a new riverside destination, aiding the visitor economy and creating jobs for local people. The Contact Company would expect to open the doors of its new office by the end of next year. The building would be four storeys high and a total of 45,000 sq ft of Grade A office space. The opening would mark the biggest single jobs boost for Liverpool City Region since the opening of Liverpool ONE in 2008.